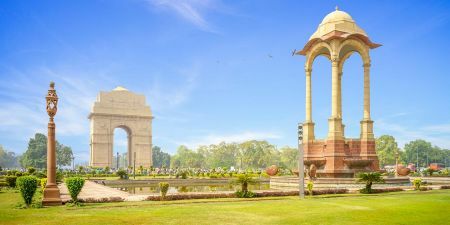 With India combined tours, visit India, Nepal, Bhutan, Sri Lanka, Egypt and Dubai. 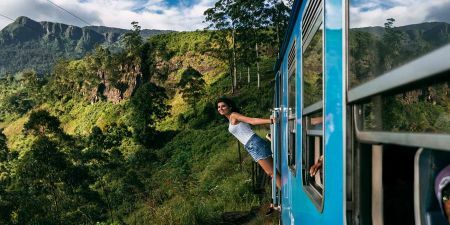 Indulge in five amazing countries, from the city of Paro and its beautiful Buddhist temples to the coast of Colombo with its many beaches, join us on a one of a kind experience. Traverse the many waterways of Kerala or explore the greenery of the Kathmandu Valley. Let your journey begin.